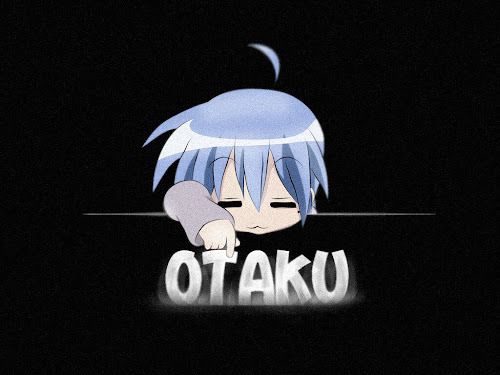 OTAKU CLUB: Thanks for the +50 000 pageviews!!!! Is it true? Really? Wow! Never thought that it will be this fast! Well, thank you! Thank you very much for supporting us. I really mean it. 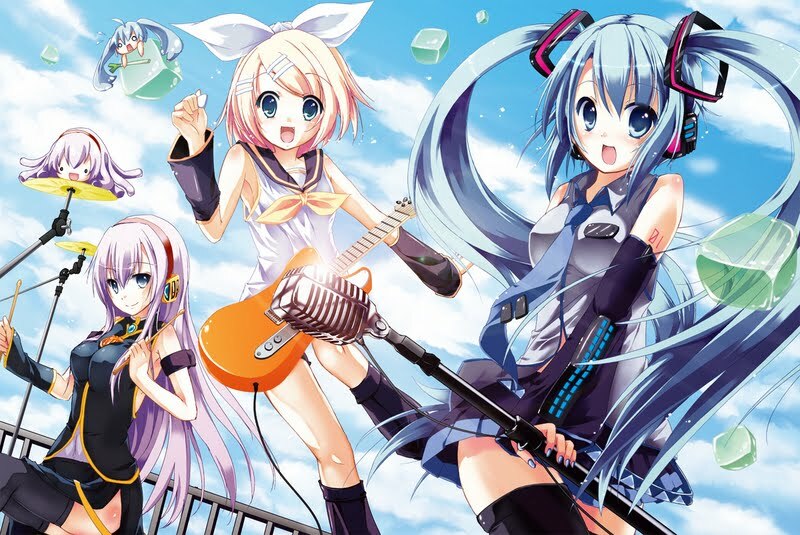 Most of our pageviews are about the anime gallery, especially Hatsune Miku picture albums. Wow, you guys really like her as much as I do! Also you can ask for any anime picture albums if you want, so don't waste your time anymore! We will bring more Otaku Club goodies, and feel free to ask anything or leave comments. We will try very hard to make sure all of you are happy, because we are, as one Otaku! next target: 100 000 pageviews!